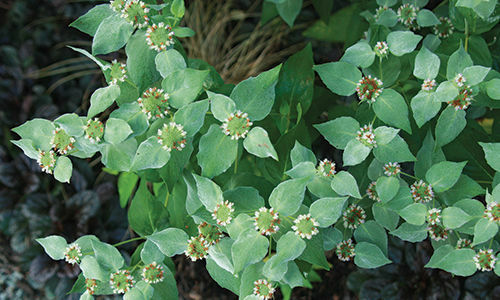 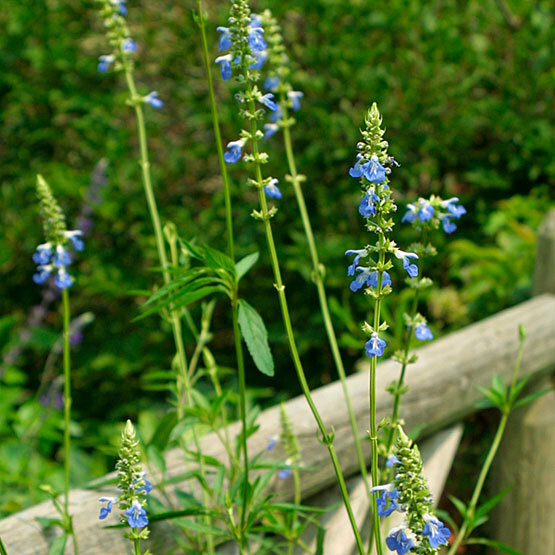 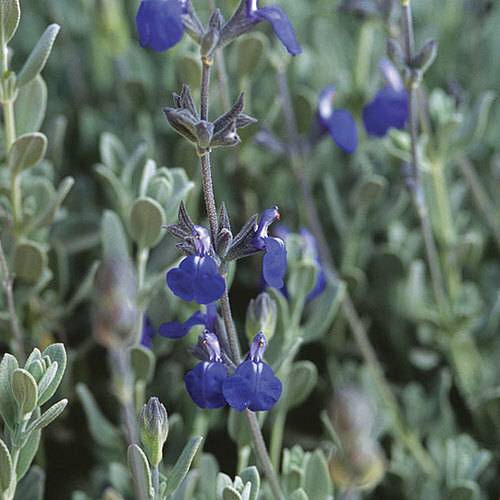 This moisture-loving perennial produces clear blue flowers with white highlights in late summer to mid-autumn. 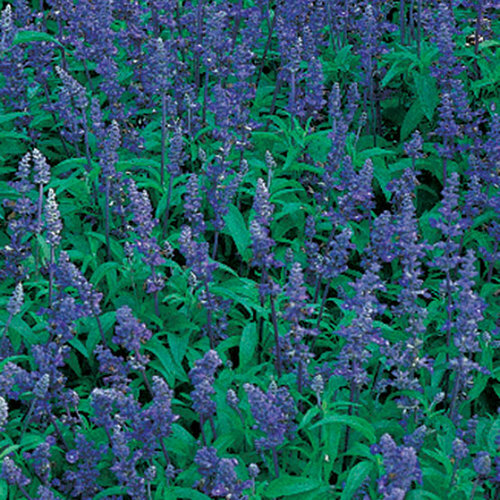 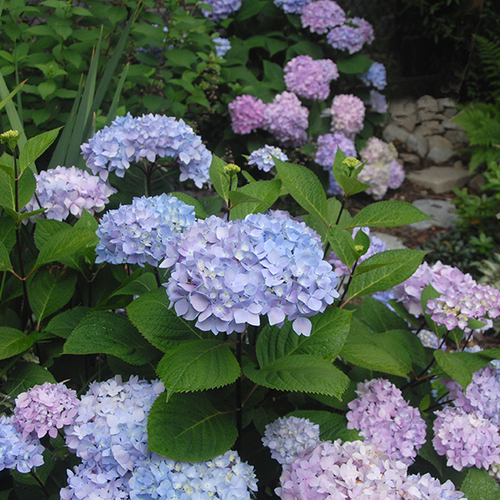 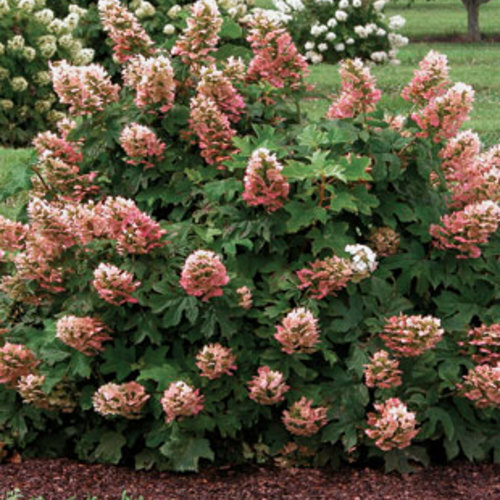 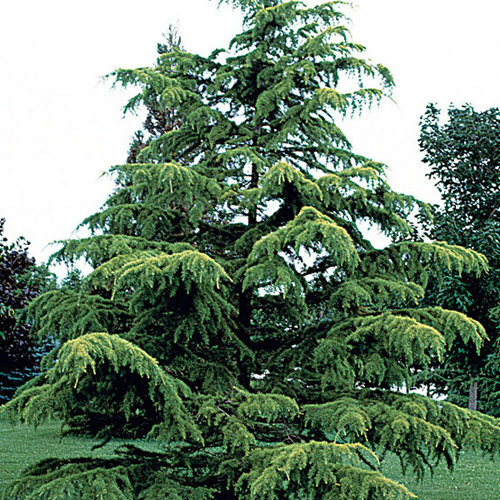 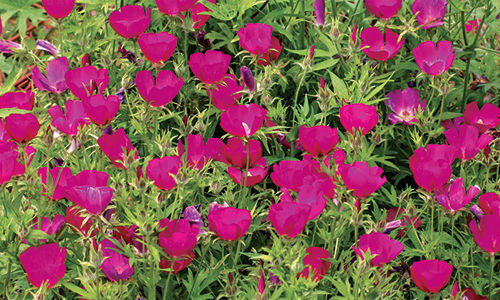 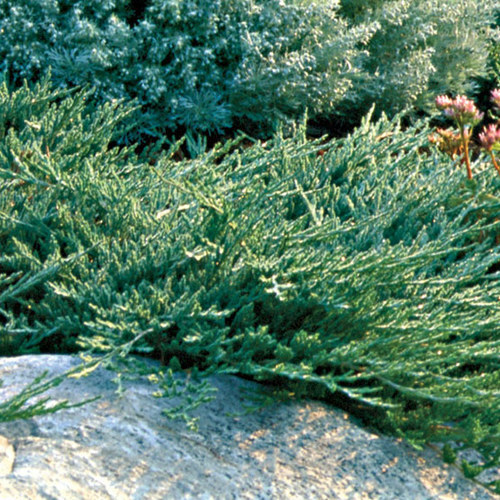 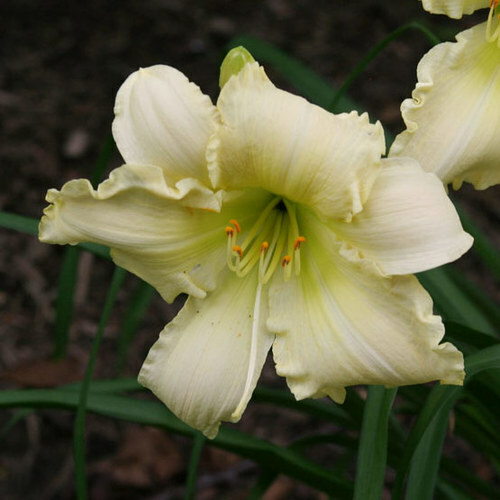 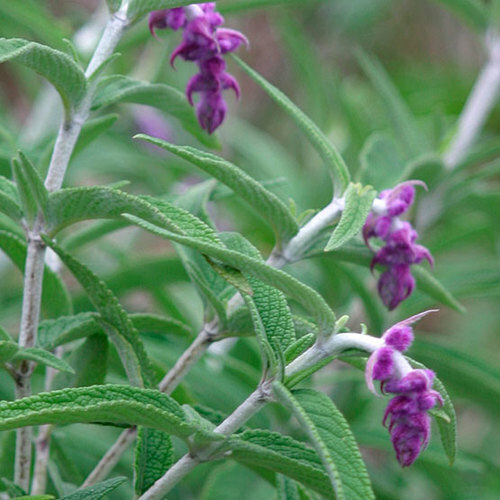 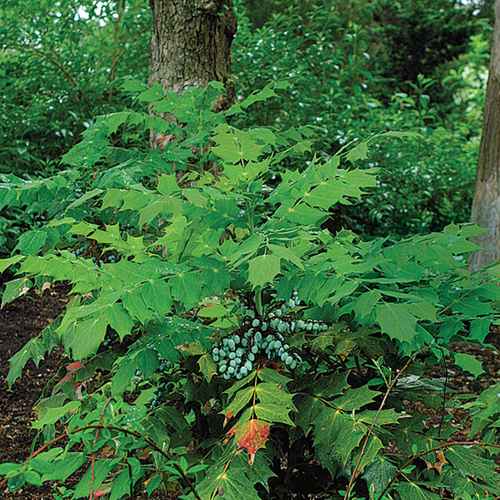 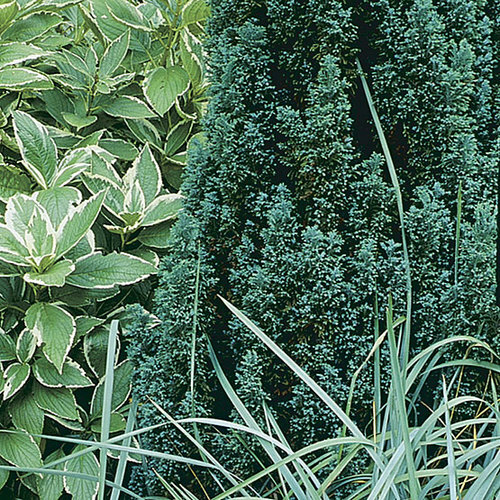 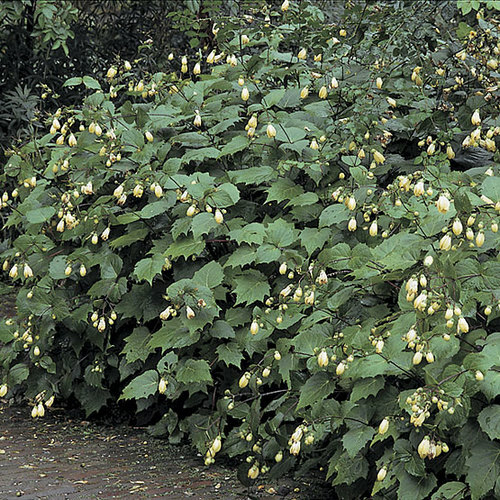 It forms an airy clump to 6 feet tall by 3 feet wide, and is great for the back of a border. 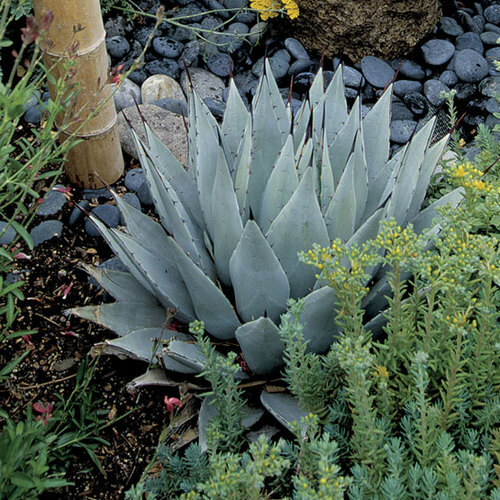 It is tolerant of heavy soils. 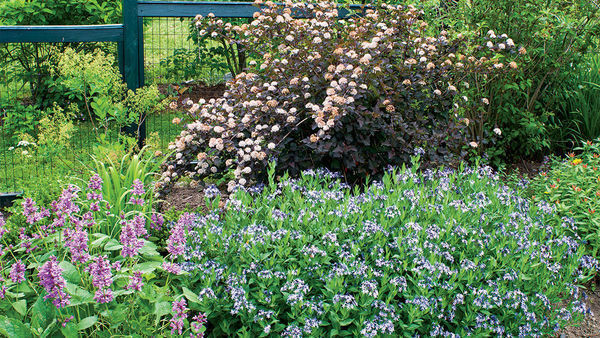 Noteworthy CharacteristicsThis species is great in a mixed border; butterflies love it. 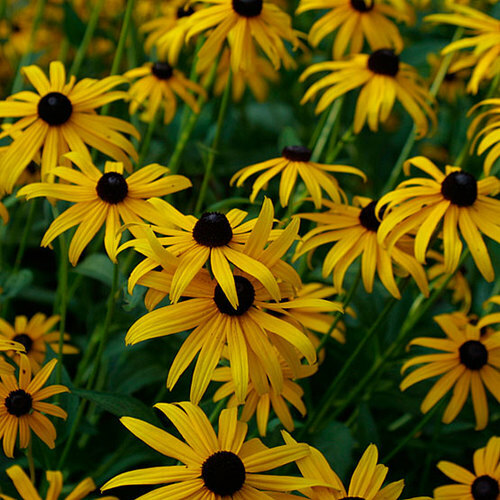 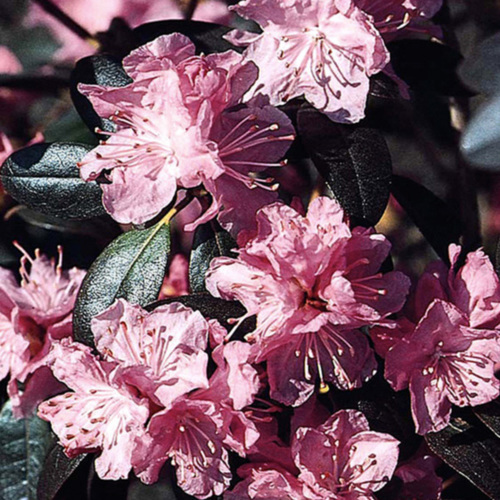 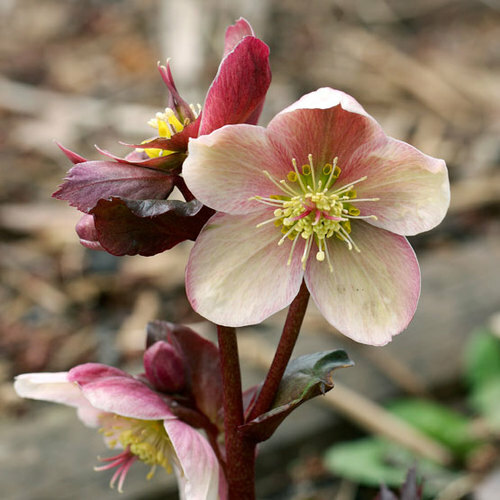 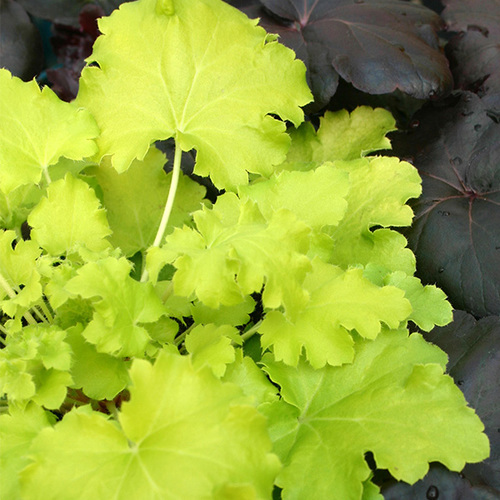 CareProvide moist but well-drained soil in full sun. 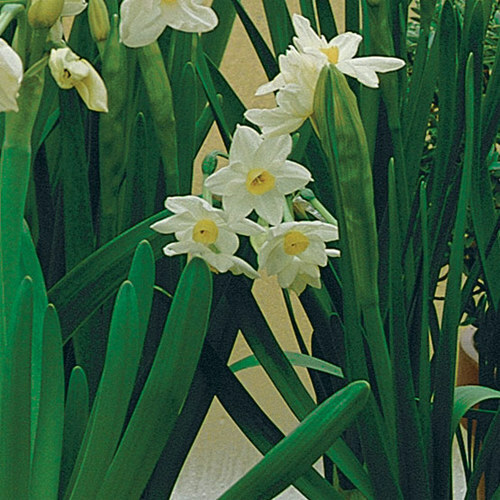 PropagationSow seed, or divide plants, in spring. 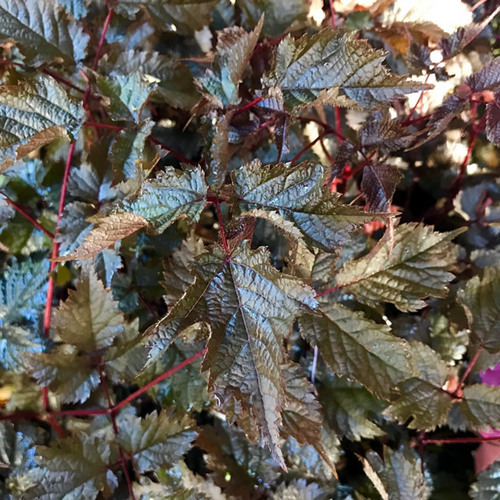 Take cuttings spring through fall.